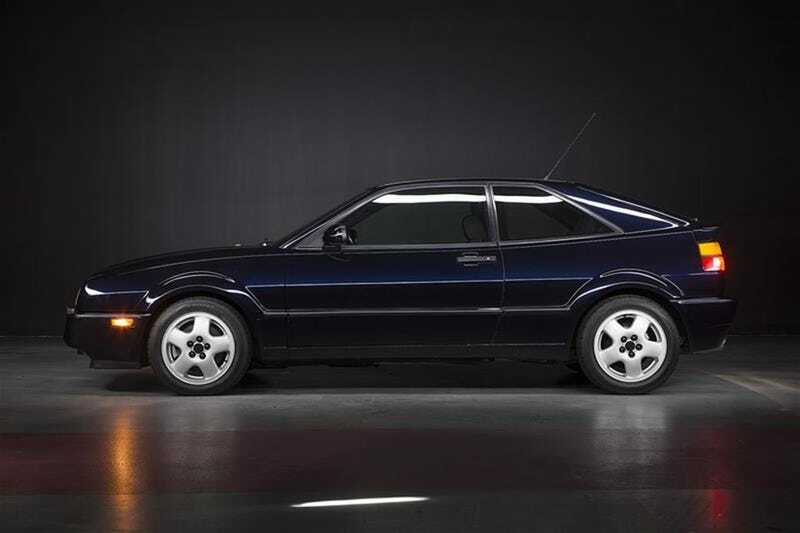 So, for the most expensive one in Toronto, a 1995 Corrado being sold at McLaren Toronto with 67k kilometres on the clock. How much? $37,999. USD. Don’t care how cool or unique it is, that’s a lot of money for an old Volkswagen.